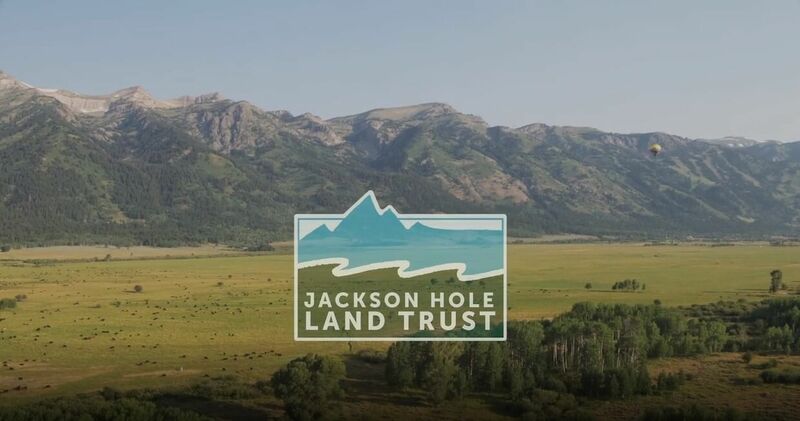 Your support – of time, money, land, and expertise – are critical for the ongoing impact of the Jackson Hole Land Trust in Northwest Wyoming and beyond. While we continue to protect high-priority land in Northwest Wyoming, we rely entirely on community support to move forward successfully. From sweeping views of the Tetons, to productive working lands in Sublette County, to a small bustling park – we protect the lands that define our communities and remind us most of why we live here. Our mission always needs support from individuals like you that believe our open spaces give this place a little extra something. Help us continue to protect our treasured landscapes in Northwest Wyoming. 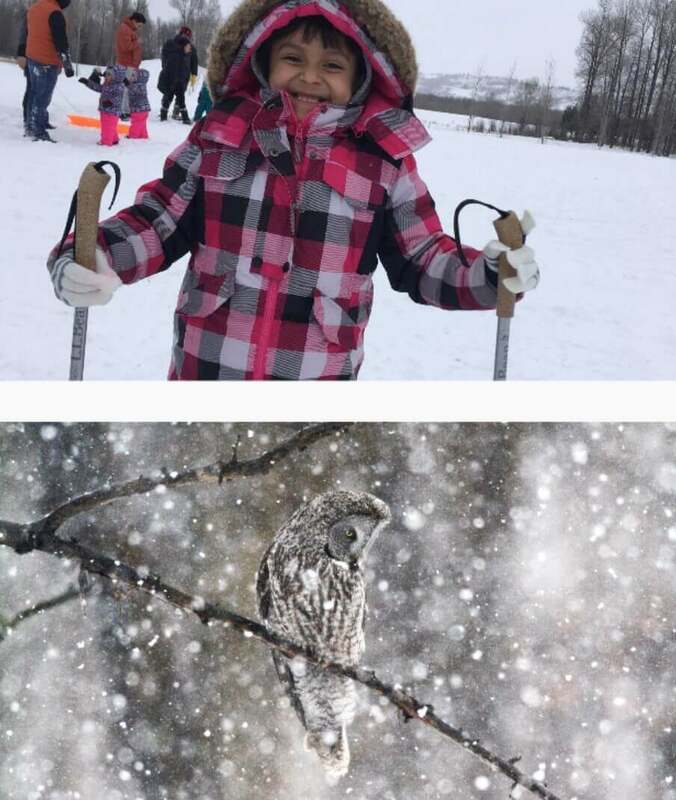 When you include the Jackson Hole Land Trust in your estate plans, you make a gift for future generations to experience the lands we all hold dear. A planned gift is a lasting gift to ensure we have the resources to honor our commitment to protecting and stewarding the treasured landscapes of Northwest Wyoming for future generations. There are many ways to include the Land Trust in your estate plans. Some of these include: bequests, charitable lead trusts, charitable remainder trusts, gifts of IRAs, gifts of real estate, and in-kind donations. Please contact our office to discuss planned giving options that meet your philanthropic needs. Every organization has its basic needs. From payroll, to overhead expenses, to office supplies, these general operating funds keep us functioning day-in, day-out. Our Operating Fund allows us to sail smoothly through the fiscal year so that we can work to achieve our mission of protecting and stewarding the treasured landscapes of Northwest Wyoming. Land protection is the central tenet of our mission. Without our protection efforts, the landscape of our backyards would look vastly different. We require ample support to protect any new land, while continuing to bolster the connectivity and wildness of this incredibly unique region. A donation to the Protection Fund directly protects greater acreage in Northwest Wyoming. Since 1980, we’ve committed to perpetuity. Protecting land for all future generations comes with substantial long-term responsibilities. The Stewardship Fund allows for mission-driven strategic projects and initiatives to advance, while ensuring that our easement protected properties are held in their original intent across Northwest Wyoming. The Jackson Hole Land Trust has created three giving societies to recognize our generous donors who have demonstrated an exceptional commitment to land conservation through their support of our organization: The Summit Circle, the Teton Legacy Society, and Valley Visionaries. The Summit Circle recognizes committed donors who have demonstrated their loyalty to the Jackson Hole Land Trust by renewing their annual gift for the past 20 or more consecutive fiscal years. Gifts of any amount count toward participation. Members of the Teton Legacy Society have made the decision to leave a legacy of open space in Jackson Hole for future generations to enjoy. 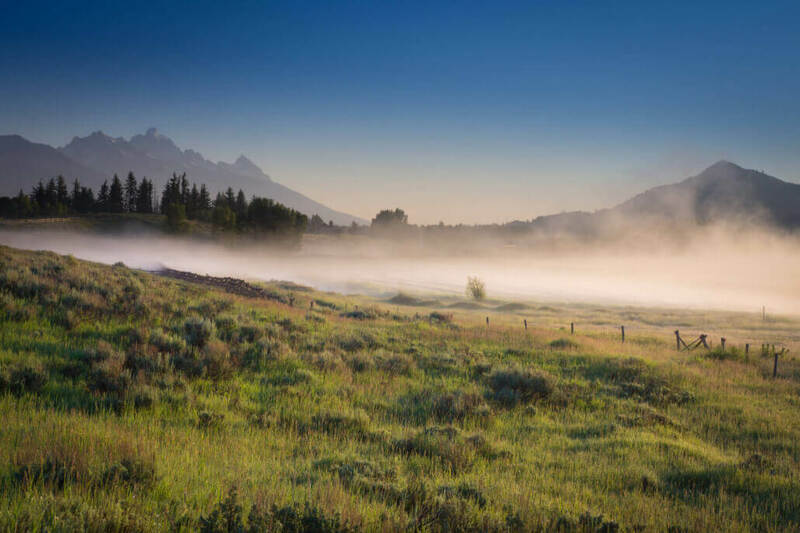 The Teton Legacy Society was formed in order to celebrate the individuals with the foresight and generosity to make a life income or bequest provision for the Jackson Hole Land Trust. Gifts to the Annual Fund provide a strong foundation on which we build and implement our successful land protection and stewardship strategy. 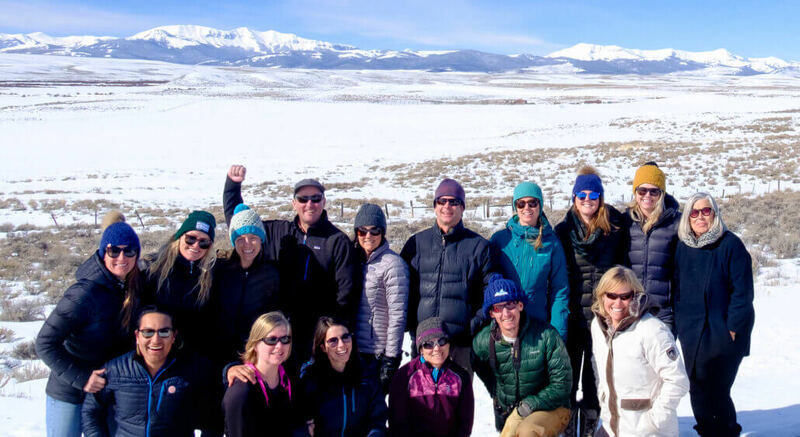 Members of the Valley Visionaries have established themselves as true leaders who share in our passion and collective vision for preserving the Valley’s pristine open spaces. We also accept direct bank and wire transfer. Click below to use the form to direct your donation to one of our three operating funds. We’re always looking for support from our community members. Let us know if you’d like to get involved in any capacity.